Entry submission is now open for the 2018 Richeson75 Figure/Portrait Competition. This competition is a great opportunity to showcase your artwork as well as a great chance to win cash and art materials awards! 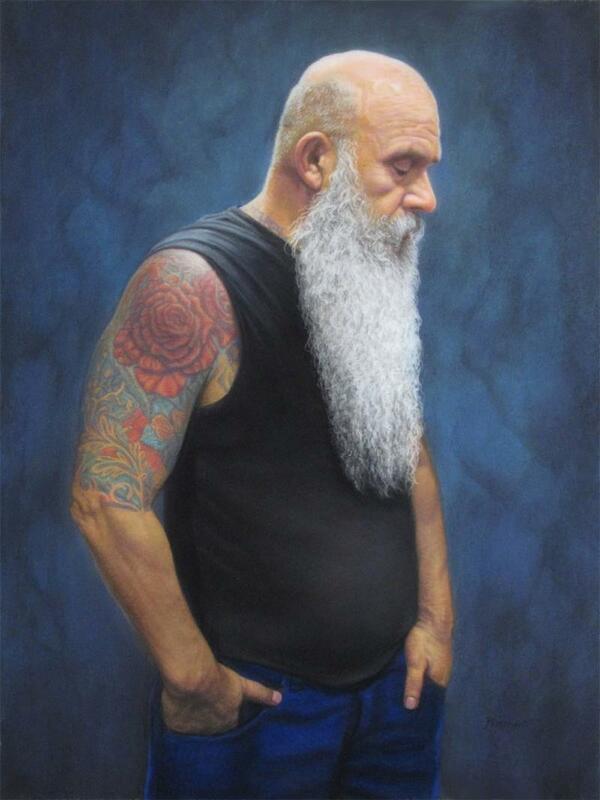 The work for this competition must feature a figure or portrait. 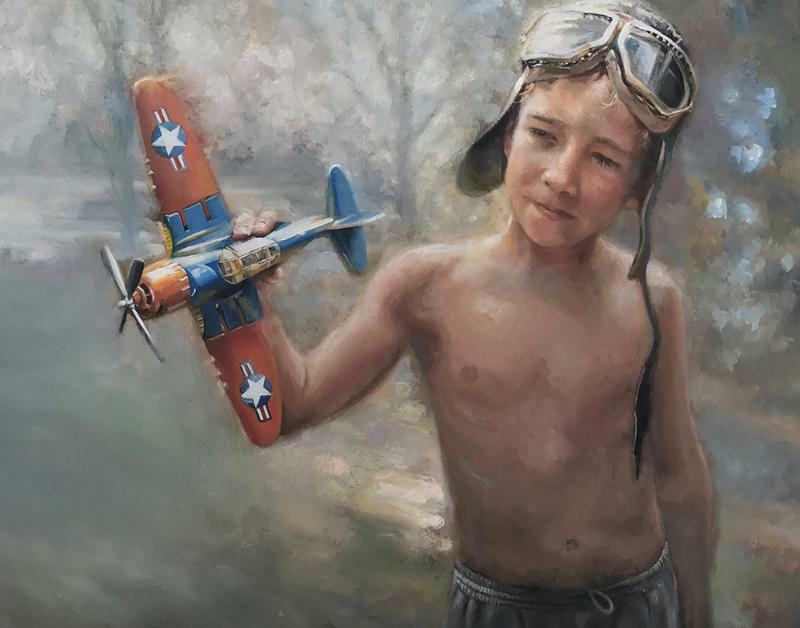 by Rita Romero "The Rose Tattoo"
by Chuck Weber "Fly Boy"